In her first directorial debut, Nadia Sasso blows the lid off the identity and cultural duality of West African women of the diaspora. 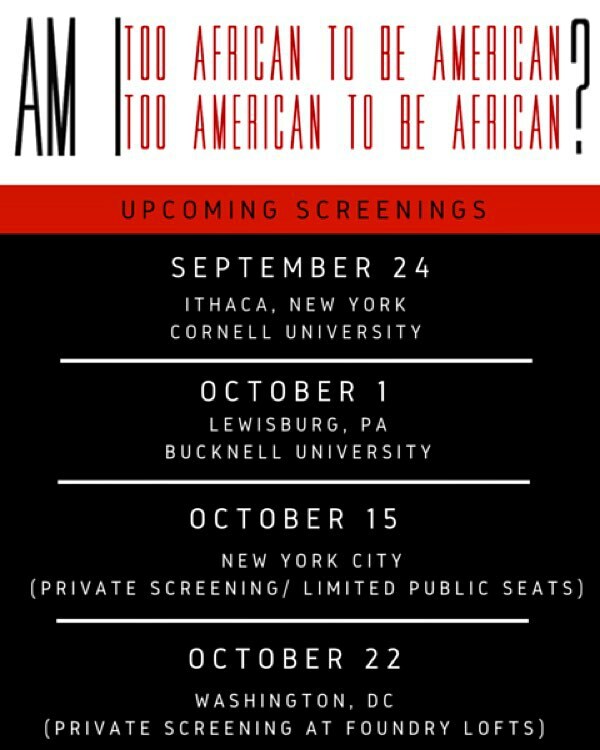 Am I: Too African to be American or Too American to be African? documents the journey of seven dynamic women as they navigate life and the difficulties of their bi-cultural identities. One of the women covered in this film is Issa Rae, the well-known producer, writer and director of the comedy series Awkward Black Girl. Although the film covers West African women specifically, all people with bi-cultural influences can relate to the content. The film facilitates dialogue between immigrants and their children with non-immigrants about what it means to adapt and grow in a diverse and complex environment from their perspectives. In the clip below, the women of the film touch on what they identify as key parts of their upbringing and how they cope with the world around them. 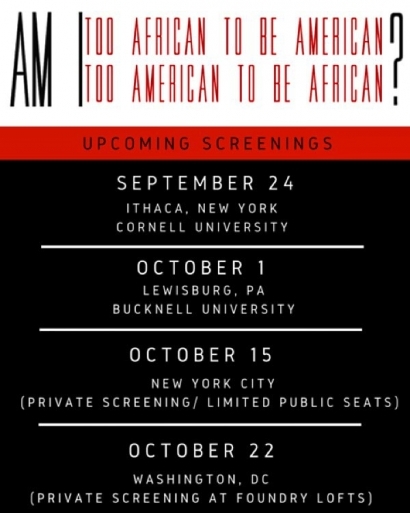 https://youtu.be/Et3crszAXFc Am I is currently being shown in pop-up screenings on the east coast. To find out more about the film and what Nadia is up to next, check out amithefilm.com.